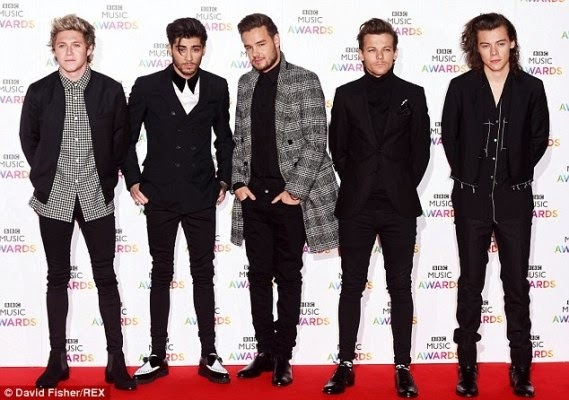 Zayn Malik (second from left) has quit One Direction after five years with the chart-topping boyband that was formed on X-Factor in 2010. 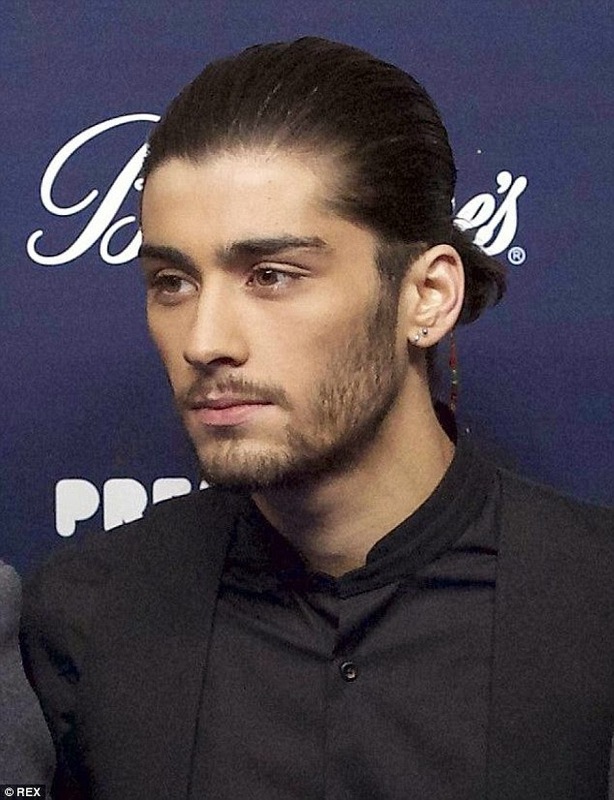 The 22-year-old singer has made the decision to bow out of the group leaving Niall Horan, Harry Styles, Liam Payne & Louis Tomlinson to continue as a four-piece. One Direction said in a second statement released to MailOnline: 'We're really sad to see Zayn go, but we totally respect his decision and send him all our love for the future. 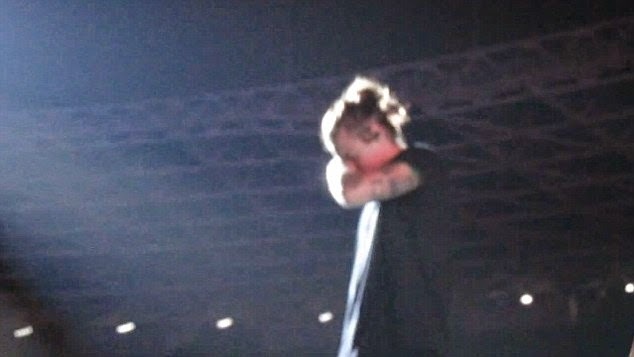 Harry Styles cries on stage in Jakarta for his friend - hours after learning he'd quit.